As Russia’s militarization of Kaliningrad stirs outcry among Baltic neighbors, the country quietly moves the new Bal missile complex to its Arctic shores. 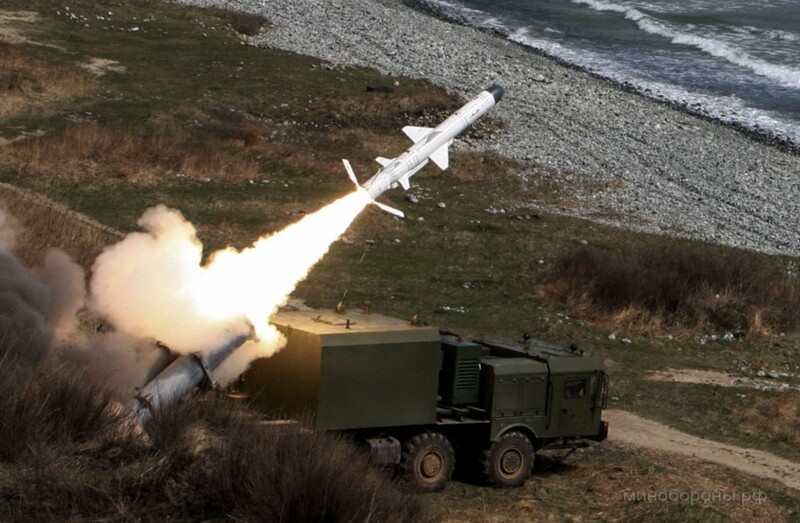 The Russian Armed Forces confirm that one Bal missile system has been deployed in the Baltic Fleet and that a second soon is on its way to the Northern Fleet, newspaper Rossiiskaya Gazeta reports. The subsonic anti-ship missile system will help the Northern Fleet «solve tasks in the Arctic region», Navy representatives say. The deployment comes few weeks after Norway announced that 330 U.S soldiers will be permanently based in Værnes, near the city of Trondheim. Russia has from before bolstered its Northern Fleet with a wide range of new missiles. In 2015, the country moved the S-400 Triumph, the new generation anti-aircraft weapon system, to the region. That was followed by the deployment of the Bastion mobile coastal missile systems in 2016. The new hardware was presented in a meeting in the Ministry of Defense in late October. It is not clear where the Northern Fleet will station its new missile system. Murmansk Oblast today has six bases of the Russian Missile Forces, located in Polyarny, Kola, Murmansk, Monchegorsk, Olenegorsk and Polyarnye Zori. The Bal system is based on the Kh-35 jet-launched and subsonic anti-ship missile, which has been part of the Russian Armed Forces since year 2008. It is developed to control territorial waters and straits, protect marine bases and coastlines. It is manufactured by the Tactical Missiles Corporation. The missile system is mounted on a mobile vehicle which can carry up to four launch installations with as many as 32 rockets, Rossiiskaya Gazeta reports. Russia is currently in the process of building a number of new and upgraded bases in the Arctic, including in the remote Arctic archipelagos of Novaya Zemlya, Franz Josef Land, Severnaya Zemlya and New Siberian Island. Earlier this year, the Northern Fleet confirmed that a complex of S-300 missiles has been moved to Novaya Zemlya.